I’m on the elventh month and third-ish draft of this whole ‘Let’s Write A Novel’ project, and I’ve come to one glaringly obvious conclusion. Novels are big. REALLY BIG. With all these bits that branch and then branch again and again, and if you follow the branches sometimes you come to the ONE THING THAT WILL SAVE YOUR NOVEL and sometimes your face bounces off a prickly green wall and you have to turn around and start all over again. But then you come back to that same intersection and you think, “Left had the angry bees at the end, so I should go right.” Except, maybe it was right that had the booby trap and left is the safe way. Or was that the turn before? But your face is all swollen with hives and you think you might be going into anaphylactic shock and you feel all trembly and why is everything going dark and….CLONK. 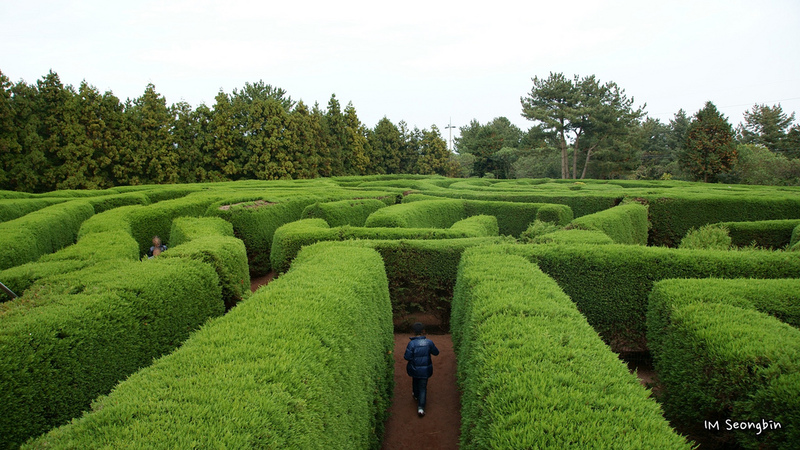 So, when wending your way through the maze that is your novel, you need strategy. And that strategy is ORGANIZATION. 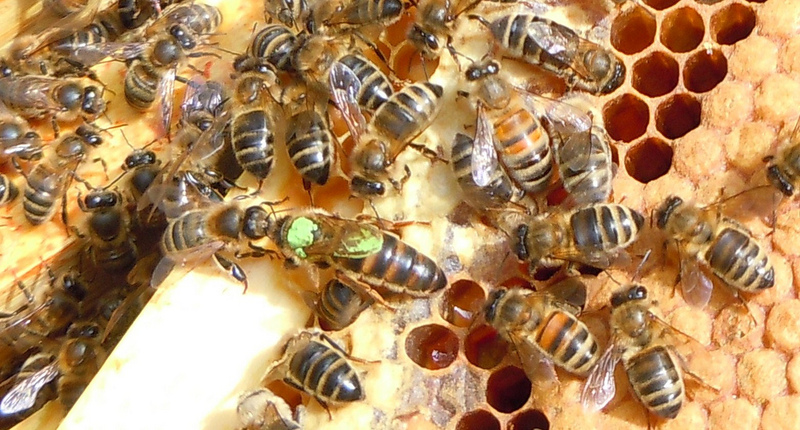 Everybody’s going to do this differently, but there are tools that can help you find your way out before the bees hollow out your alimentary cavity and turn your intestines into a honeycomb. I do most of my thinking longhand, which means I’ve already filled 4.5 spiral-bound notebooks and a bunch of looseleaf with thoughts and scenes (And whining. Whining takes up space too.) Reading a novel is (usually) a pretty linear experience. But writing it isn’t. So what happens when you’re working on Part 3, Scene 12 when all of a sudden you’re seized with inspiration that will remake Part 1, Scene 20 in a blaze of literary glory and your brain is firing so fast with this dazzling save that you can barely write fast enough to get it down? YOU WRITE IT DOWN, OF COURSE. But now you need to be able to find it again when it’s useful. Sometimes this is as simple as marking the scene # with a different colored-ink, to make it easy to spot when you’re flipping back through. SCRIVENER: I love Scrivener. Not only does it keep all of my scenes and revised scenes and scraps and research and photos in a single file, it also has the excellent “Document Notes” in the right-hand pane. I didn’t use this much when writing short stories, but I love it for a novel. When I finish working on a scene, I write down what things I want to work on in the next draft (“What Needs To Be Done”). I also make notes about scene goals and character motivation to remind me what I’m writing towards. EVERNOTE: Another genius application that encourages me to be more organized. Bonus: it’s on the web, it’s on my phone, it’s on every computer everywhere. I can ALWAYS put a note in here, tag it, and find it later when I’m writing. I can even make audio notes if I’m seized with inspiration when I’m out and can’t take my hands out of my mittens long enough to type on my dinky phone keyboard. 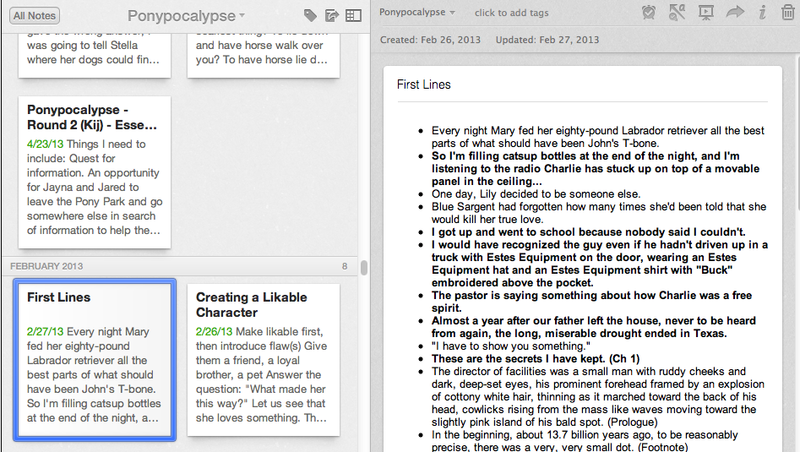 Evernote lets you keep separate notebooks for different topics. My novel notes don’t get mixed up with planning my fantasy escape to some climate where it’s not below zero during the day or recipes for pies I want to bake. Notes are taggable and fully searchable and filterable. I use notes to make lists: of all scenes where a certain secondary character appears, of key moments in character development, of possible character names, of potential setting locations, of scenes I want to include in the next draft. I use notes to type out and save examples: of particularly proficient prose (by other authors), of action well-described, of active setting, of strong voice, of all the best parts of other books that I want to steal for my own. So how much do these tricks and tools really help? Well, I’m not finished with the book, so the verdict’s still out. But I think if you pack your explorer’s kit with these handy utensils, you reduce the chances of having to eat your own shoe leather just to stay alive. But the smart adventurer always stays alert—and remember: Keep a sharp eye out for bees. Categories: First novel | Tags: Alisa Alering, Evernote, Fiction, Indiana Arts Commission, Novels, Ponies, Revision, Scrivener, Writing methods | Permalink. I have an Evernote account, but I haven’t delved in deep enough to feel out all it has to offer. 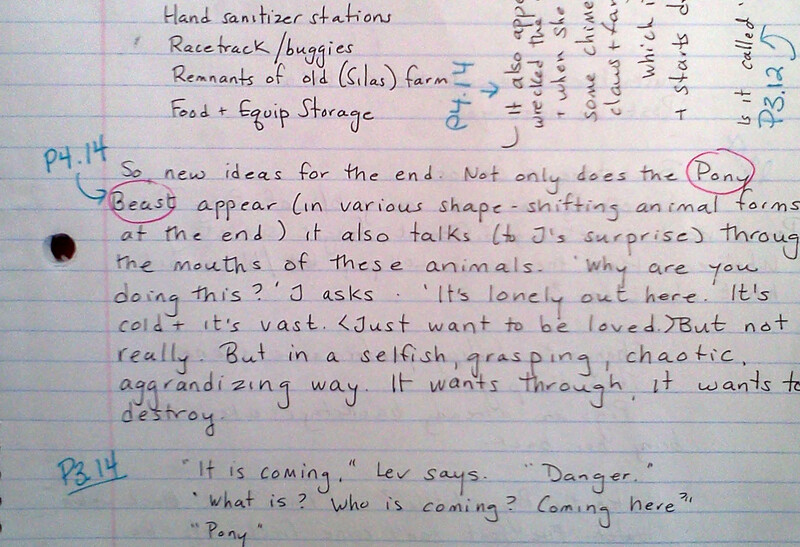 For now, I have a couple notes for in progress stories, but little else. This makes me want to…I don’t know, look at a tutorial to see what I’m missing, I think. I’m looking forward to reading this when you’re ready! 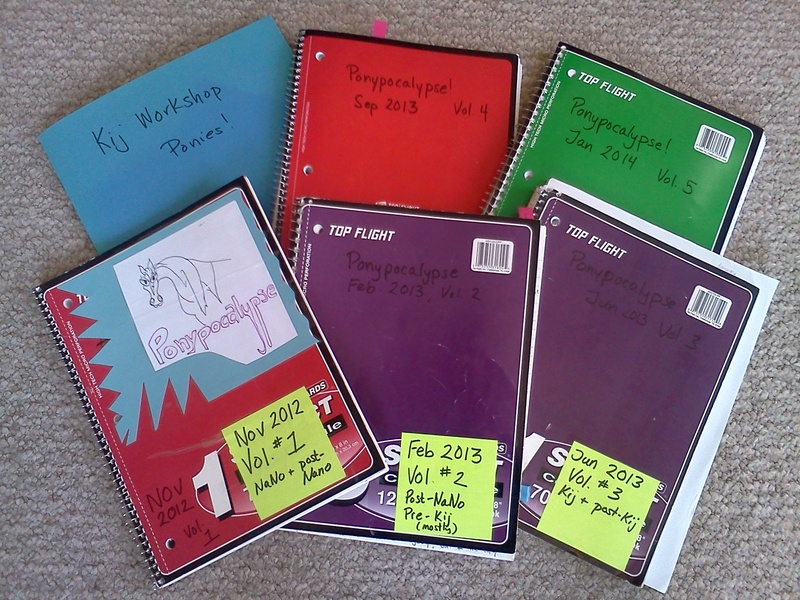 I’ve become completely addicted to Evernote. Especially for research. It has this great ‘web clipper’ button you can put in your browser toolbar. It snips out the content you want from a web page and you can save it to a particular notebook and tag it, all from your browser. No more tabs left open for weeks until I get around to them. No where’s the PDF of that article I saved about Qatar’s Education City. I think it’s the librarian in me. –And yes, let’s trade manuscripts later this year.